Who recently watched the documentary What the Health? (Don’t all answer at once) Well, for those of you who haven’t checked it out on Netflix, you are in for information overload. Brace yourself, your whole eating experience as you know it is tested and questioned. With the recent release of movies like What the Health, Super Size Me and Food Inc, folks are becoming more aware of food and animal handling and its direct connection to disease. 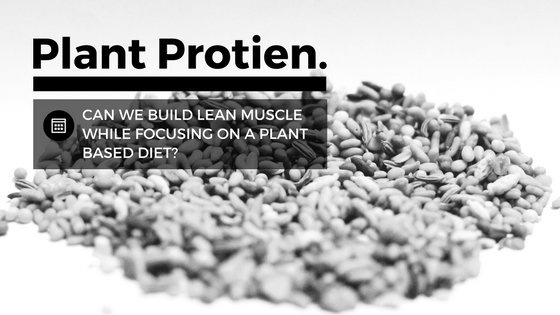 We are often posed with the question in fitness—-can we build lean muscle while focusing on a plant based diet? Personally, I have been meatless for the past couple weeks and although I have to put more thought into my meal planning, it is absolutely doable.